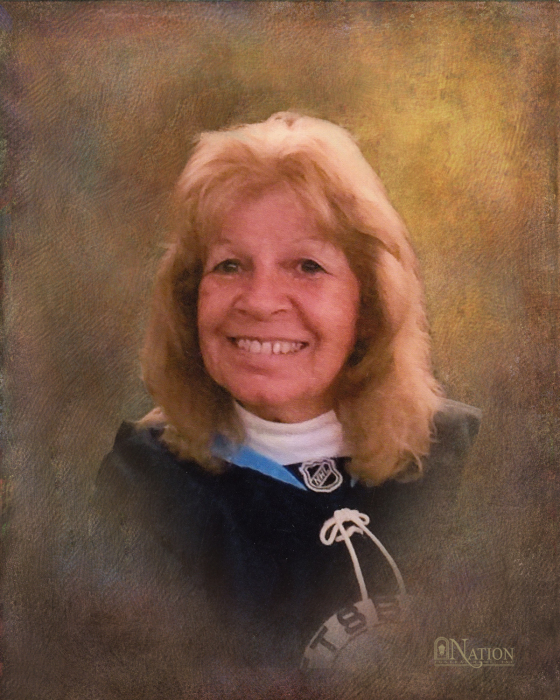 Frances Elizabeth Stone, 75, of McDonald, passed away Tuesday, February 12, 2019 surrounded by her family. She was born November 17, 1943; a daughter of the late Joseph and Ethel (Adamson) Zombeck. Mrs. Stone was a 1961 graduate of Fort Cherry High School. She worked as a shipping clerk for Black Box in Lawrence for 29 years, retiring in 2016. Mrs. Stone placed family at the top of her life. She loved spending time with her grandchildren, playing Bingo, and going to flea markets with her husband and daughter. On January 14, 1961, she married her beloved husband of 58 years Robert L. Stone, who survives. Also surviving are a son, Robert L. Stone, Jr. of McDonald; a daughter, Lori M. Hoag of McDonald; eight brothers, Albert , Larry, Charles (Betty), Michael “Matt” (Lorraine), Randy (Lois) and Timmy Zombeck, all of McDonald, Ricky and Dennis Zombeck, both of WV; a sister, Barbara (Bill) Dunn of Burgettstown; five grandchildren, Bryan and Eric (Morgan) Hoag, Christopher, Jaymee and Dylan Stone; and many nieces and nephews. Deceased are three brothers, Joseph, Ronald and Stanley Zombeck; a sister, Janet DeJohn; and two nephews, Joseph Jr. and Timothy Zombeck. Friends will be received from 2-4 and from 6-8 pm on Saturday, February 16, 2019, at Nation Funeral Home, Inc., 220 E. Lincoln Ave., McDonald. Services will follow visiting at 8 pm. In lieu of flowers, the family requests memorial contributions be made to City Mission, 84 W Wheeling St., Washington, PA 15301. Online condolences, photos and additional information are available at www.nationfuneralhome.com.